You know that question people always ask; "If you can live anywhere in the world, where would you live?" I've never been able to pick just one place. If time and money allows me in the future, I would honestly love to live all around the world; living in each place for at least a year. Even if that doesn't happen there are three places that I for sure want to live in! I know this is such a typical answer and everyone wants to live in London, but I mean who wouldn't! It's an absolutely beautiful place and the architecture there is just to die for! 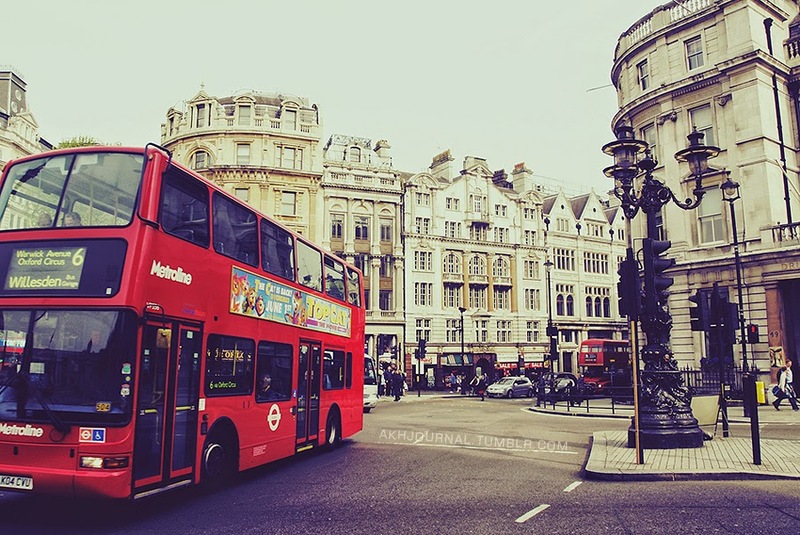 I love the idea of London and being surrounded by all of it's history and I just don't feel that I'd ever get tired of it! I've always been fascinated by it from a young age and part of me wants to make the dreams of the inner child in me come true! Also, I always see all these pictures of really cool/weird bakery's and coffee shops and little antique shops! I want to explore them all! I may also have a bit of an obsession with British accents, I think I might just sit outside a bakery and just listen to everyone talk as they walk by haha. The thing that really gets me! is the fact that they have a train to everywhere! 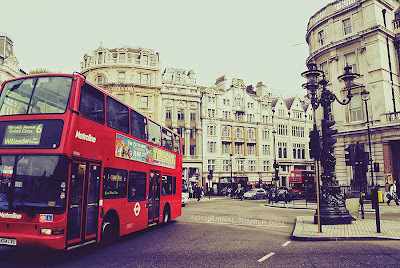 I'd take day trips everyday if I could :O London, I will live in you one day and if anything at least visit! Where would you like to live if you could live anywhere in the world regardless of money? It would!! Maybe one day we'll run into each other while we're living there ;) really?! thats so cool!! do you have family there or do you just visit for fun? I'd like to live in London for a bit too! My dad lived in New York when I was young, so I think I've already experienced that enough, but London sounds so fun. The only thing that concerns me is how much more a high standard of living costs in the UK; I'm sure we'll figure it out, though! I'd LOVE to live in London! It seems so nice and I love the rain and colder weather. I love the places you listed! 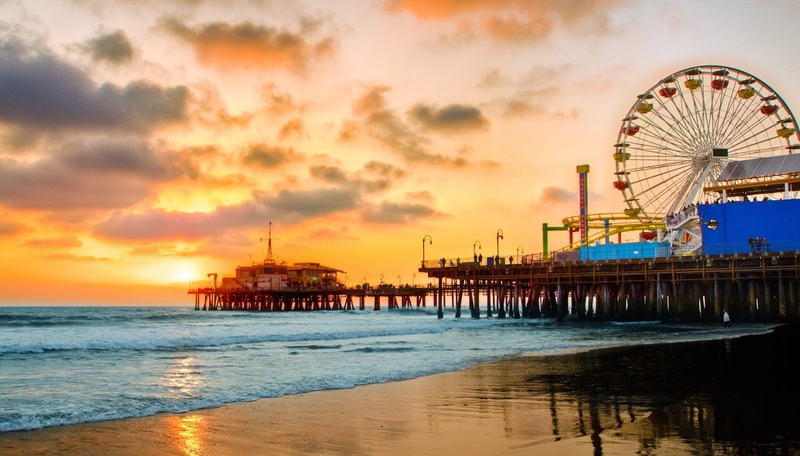 I'd love to live in London, California (maybe somewhere like Laguna Beach) or Florida. 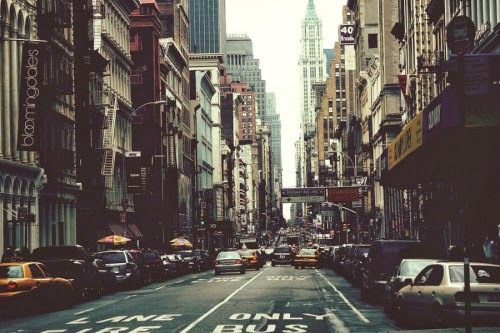 New York would be awesome too! 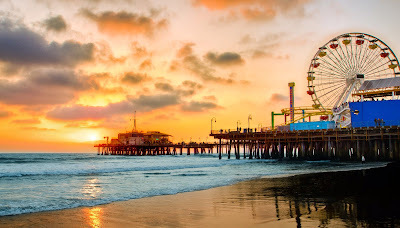 I've been to New York and Florida but it's on my bucket list to visit London and places in California. The way you described New York reminded me so much of Friends! :D I would love to live in Canada because it's similar to New Zealand (where I'm from) with culture and nature but bigger. Really :D I've only ever seen some episodes of Friends but I hear it's really good so I'll have to watch it!! I want to visit both those places one day <3 That's so cool that you live in New Zealand! is it as green as they say? It's such a classic TV show, yes New Zealand nature is just stunning we're so lucky and the culture is very chilled out too! Lovely post! I've always wanted to live somewhere in America, New York would be a dream!